This exhilarating three-hour journey begins with the opportunity to spot wild Western Grey Kangaroo’s grazing the planes, marvel at giant Karri tree’s in the Boranup Forest, and view the sunset at one of the most stunning vistas on the acclaimed Cape to Cape Track. Dusk in the doline (collapsed chamber that forms a cave entry) is an enchanted time, with abundant forest birdlife singing out in the giant old growth karris that tower over head. 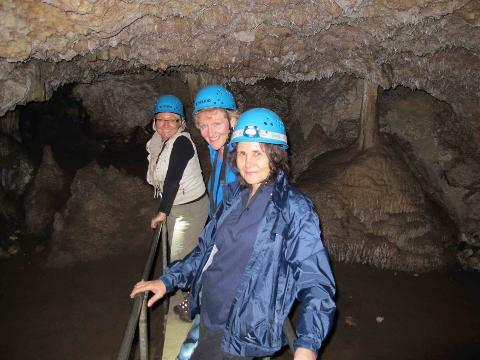 Participants then have the chance to explore the underground wonderland beneath the Boranup Forest via torch light and helmet, while learning about the unique history and geology of an amazing limestone cave famous for its enormous wide open chambers and and adventure sections. When: Each evening by request. Time: 5-8pm (time subject to variation depending on the sunset and set). 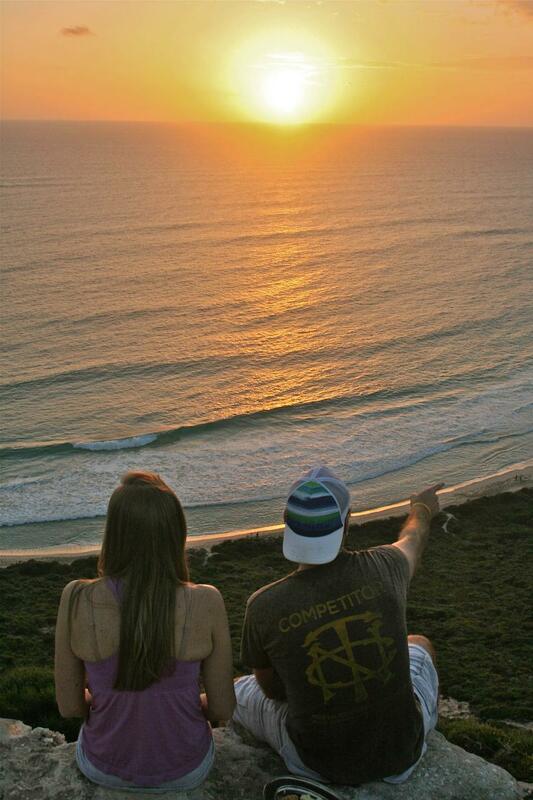 – Sunset viewing on one of the most spectacular sections of the Cape to Cape Track. 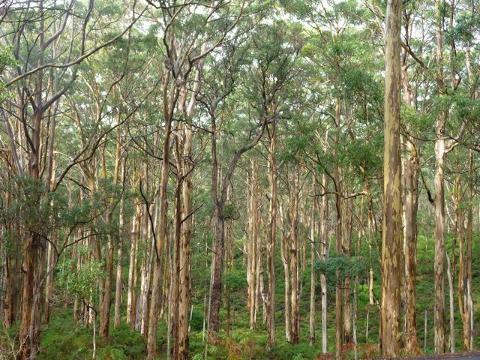 – 700 metre forest walk. – Opportunity to spot wild Western Grey Kangaroo’s in their natural environment. 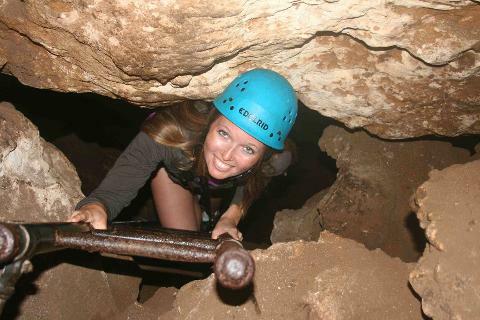 – Fully guided caving experience. – All equipment and tuition with accredited and friendly guides. – National Park cave fees. – Light snacks and drink (local non-alcoholic soft drink, cheese, dips and crackers).